Earth the third planet from the Sun, and the only planet having a vast diversity of life forms while other planets are either bitterly cold or extremely hot. The earth has a relatively stable temperature but what is that which is making earth different what exactly is making earth such a favorable place to live on? It is the earth’s atmosphere which is a thin blanket of air surrounding the earth from all sides; this air is a mixture of many different gases. Just like an umbrella which protects us from the sun and rain this thin layer of air protects the earth from the harmful radiations from the sun but this stable temperature is rising every passing year, oceans are getting warmer, a significant shift in the climate is seen, and glaciers are melting. In order to better understand global warming, it is necessary to know what greenhouse effect is all about. The earth is constantly bombarded with an enormous amount of radiations from the sun which we receive in the form of light and heat energy. These radiations in the form of visible ultraviolet and infrared have to first pass the earth’s atmosphere before reaching the surface. The ozone layer which is present in the earth’s atmosphere blocks some amount of harmful ultraviolet rays from reaching the surface. Of the remaining rays reaching the surface, part of it is absorbed by the earth and some especially the infrared waves are reflected back into space but some gases in the atmosphere trap this heat radiation and re-emits it to the surface which leads to heating up of the environment. This exchange of incoming and outgoing radiation that warms the earth is referred to as the Greenhouse Effect and the gases involved in this are called greenhouse gases. 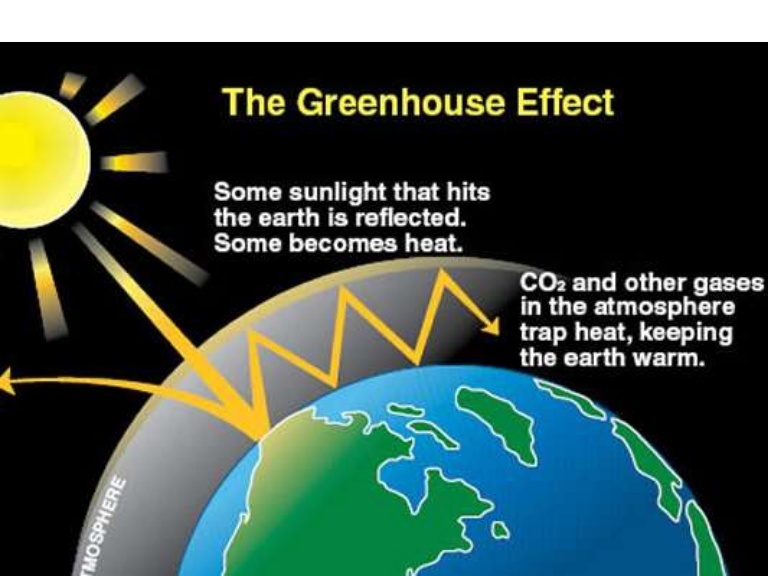 You may be wondering why it is called greenhouse effect? A greenhouse is a glass building in which plants that require protection from cold weather are kept. The glass cover helps to trap all the heat energy and keeps the inside environment warm. Now consider a planet earth where the atmosphere acts like the glass and traps the heat. The greenhouse effect is essential in order to keep a planet warm. In the absence of this effect, the temperature of the earth’s surface would have been minus 20 to minus 40 degree Celsius but too much of something is bad right if the plants in the greenhouse receive excess heat it would burn. If we consider planet earth, over the last two centuries human activities have changed the earth’s atmosphere in a dramatic way. 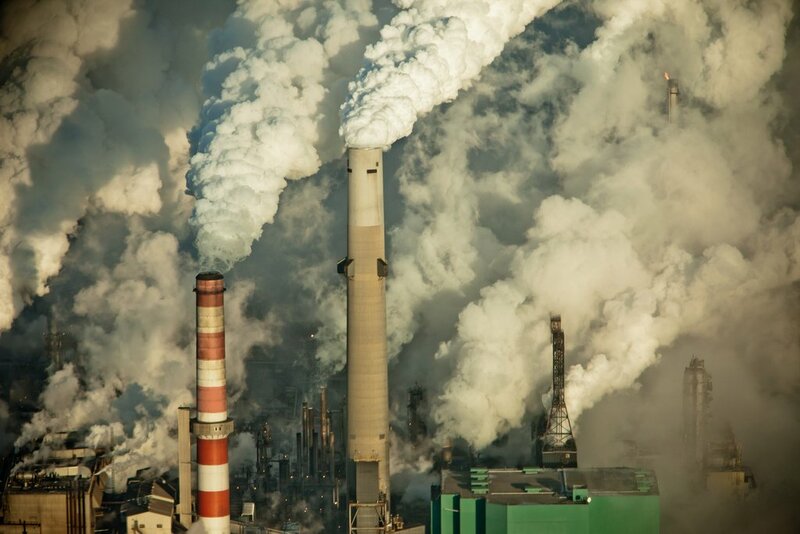 The number of greenhouse gases have increased and are still increasing, they trapped too much heat and this excessive greenhouse effect results in global warming which is an increase in the Earth’s average temperature. 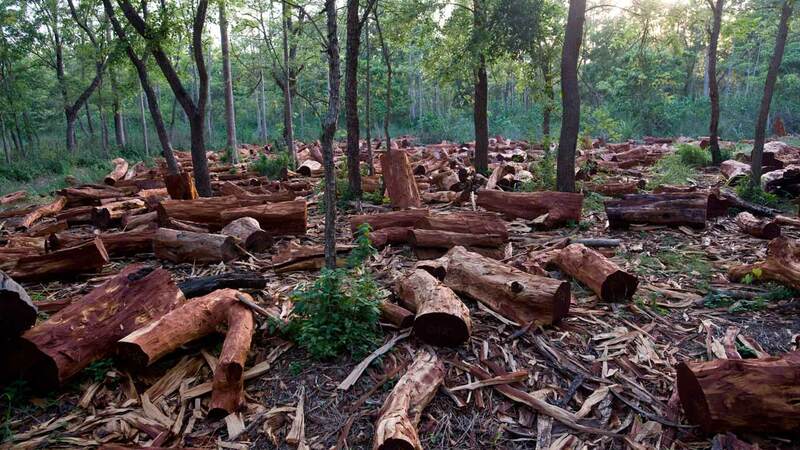 When you cut down a tree, you are actually disrupting the natural carbon cycle. 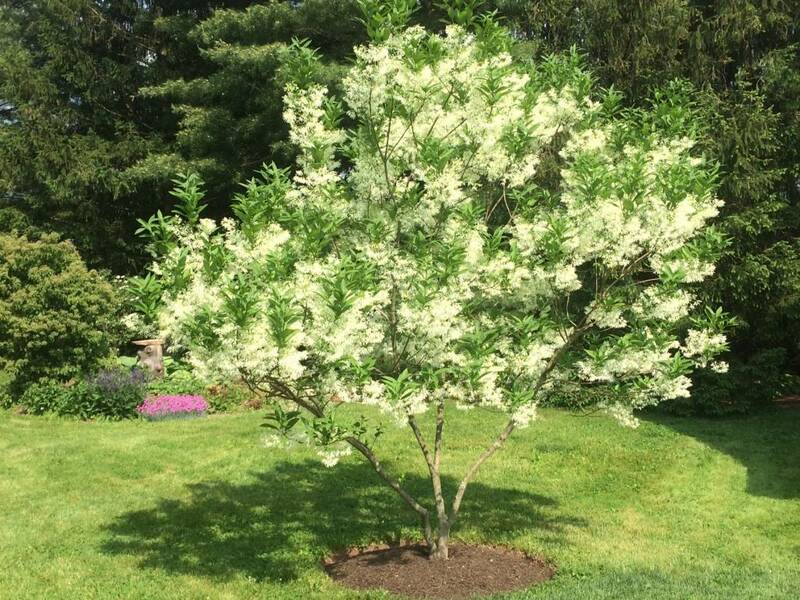 Everyone knows that trees release oxygen and absorb carbon dioxide but did you know when you cut down a tree you are releasing all the carbon within it. 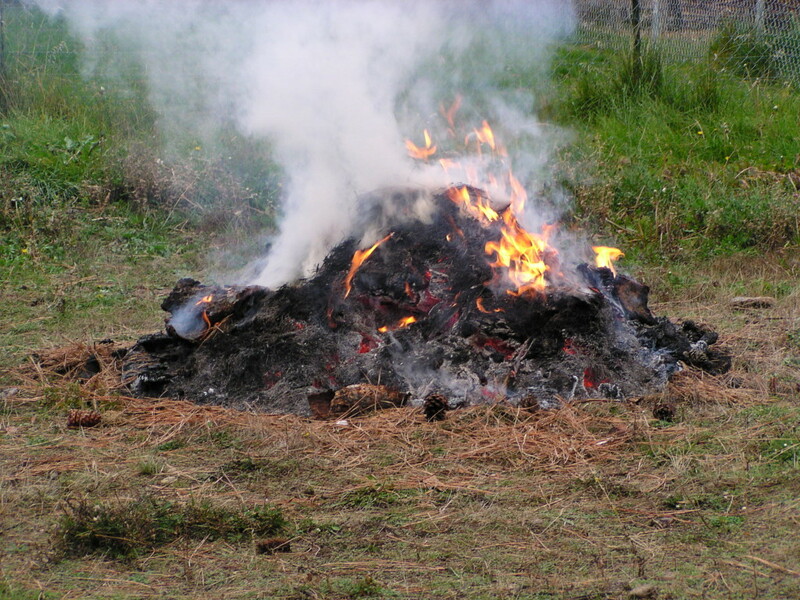 A recent study shows that all fires combined are estimated to release an amount of carbon dioxide into the atmosphere that is equivalent to 50% most of which are from the combustion of fossil fuels. Speaking of fossil fuels, when oil gas or coal is burned by the industry in power stations and by vehicles and planes carbon contained within it combines with oxygen in the air to create carbon dioxide. 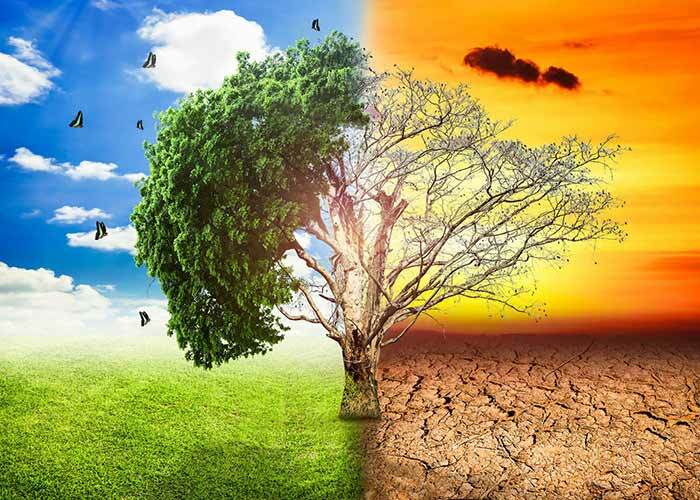 It has been found that the climate change we have today is due to man’s foolishness in using the earth’s natural resources; burning fossil fuels, deforestation, and mismanaged industrialization are some of the main reasons why we are in an extreme difficulty. These man-made reasons are vividly seen in many countries or in the neighborhoods but what actually can man do to reduce global warming. 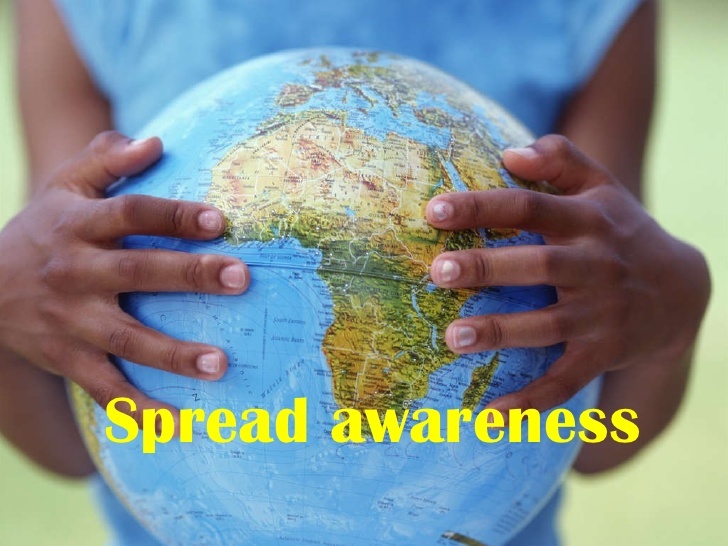 Educate ourselves about global warming. Facts have been laid out already for us to be aware of what global warming does; you need to keep in mind that a single thoughtful effort will greatly help. 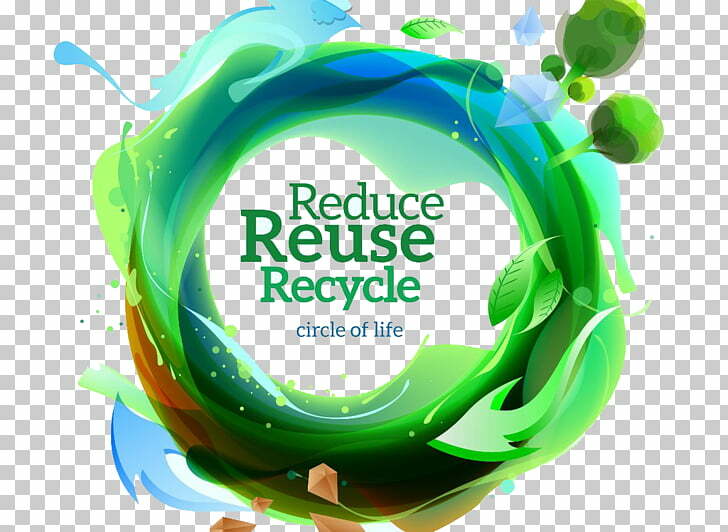 Recycling is an efficient way in helping minimize global warming effects because of the fact that less heat generation will take place. 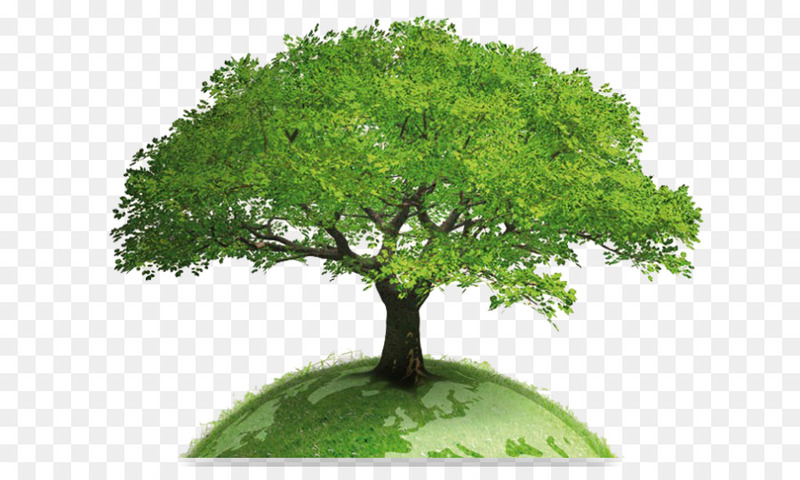 CO2 is a gas and is considered the main cause of ozone layer damages, with lots of trees being planted excessive co2 production will be lessened because plants and trees are the ones that eat it up. Using public utility vehicles is also an efficient way to reduce the effect of global warming. If we are going to use public utility vehicles then minimum vehicles will be running down the road thus less CO2 would be produced. Cars are considered to be the main producers of carbon dioxide. If you own a car or motorcycle at least try to minimize using it, the simple act of using a bicycle is healthier for you and the environment.